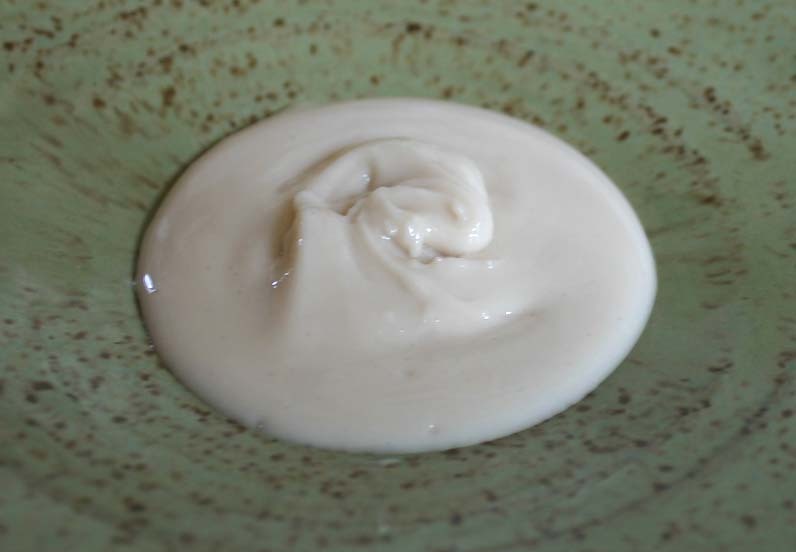 I found quite a few homemade toothpaste recipes online and the first one I tried was terrible. For me anyway. It used coconut oil as one of the main ingredients and I didn't like the feel of it my mouth. Plus, when you spit it out, the oil makes it stick to the sink. That wasn't the one for me. So I tried another and tested it and didn't much care for it either. So, I played around with several recipes, creating my own and have used it quite a few times now. I like the way my mouth feels after I use it; it's much "fresher" than when I use my Jason "Sea Fresh" (which for store-bought I do like). What I don't like about it is that it's a tish gritty and isn't very clingy on the teeth, if you know what I mean. I'm working on making it thicker and clingier. But I thought I would post it as-is and if anyone wants to take it and run, go for it. I'm planning on playing with it further when I have time - as I do like the way it works. It needs fine tuning. One warning: it's a bit salty - to me. I'd never thought that baking soda was salty, but I put some on my tongue, wondering where the saltiness was coming from and ack, it was pretty strong. But I am a super taster and all regular toothpastes feels like acid on my tongue. Mike tested it this morning and said he liked it and would definitely use it. He didn't think it was salty at all. UPDATE: I have improved the toothpaste and changed the recipe. I like it better; it's less salty and clings better. Mix the baking soda and clay together, then add the glycerine and stir to a stiff paste. When the ingredients are well-mixed, add the essential oils or extract and mix thoroughly. Store in an airtight container. Note: Be sure to use bicarbonate of soda and not products sold as "baking powder". Baking powder contains other ingredients and is not the same as baking soda. The package should contain only bicarbonate of soda.